The Sittingbourne 55+ Fellowship has been given a boost to continue their support and activities for older people in Swale thanks to a community grant from Kent County Council. The Fellowship currently supports people aged 55-92 including carers and those who have lost either their husbands or wives. The fellowship group provides them with a chance to meet and socialise with others. Through his You Decide event Andrew Bowles, KCC member for Swale East, has supported this worthy project with a grant of £2,000. The funding was used to help pay for the hire of the hall and a contribution towards entertainment, lunches and speakers. 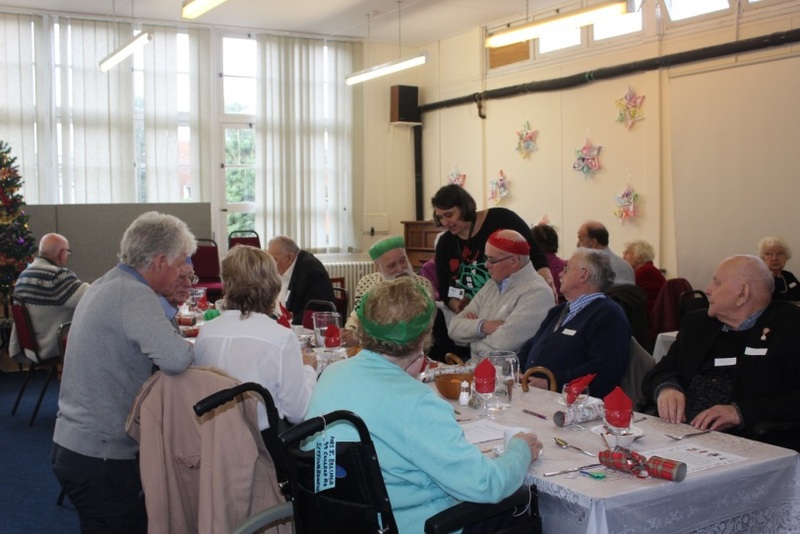 Mr Radlett from the Sittingbourne 55+ Fellowship said: “It is important that senior citizens are given a reason to get up and leave their four walls, particularly at times like Christmas when it can be very lonely for them. “This grant will help us make sure our members feel at home and enjoy themselves”.